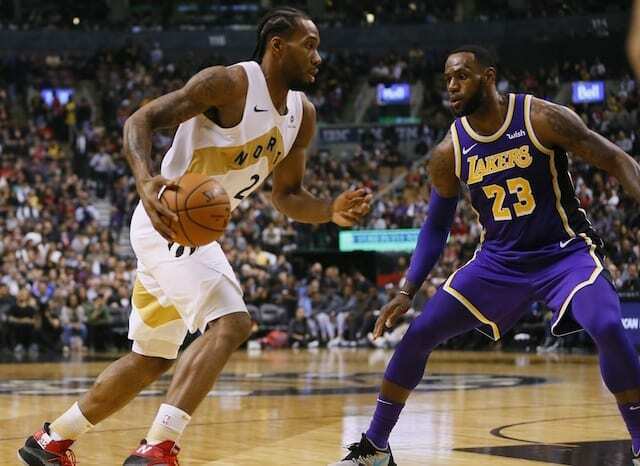 To conclude a five-game road trip against the Giannis Antetokounmpo-less Milwaukee Bucks, LeBron James did not play for the Los Angeles Lakers due to a sore left groin. Although the Lakers are almost officially eliminated from the 2019 NBA playoffs, there have been no discussions of shutting James down despite missing his 20th game. 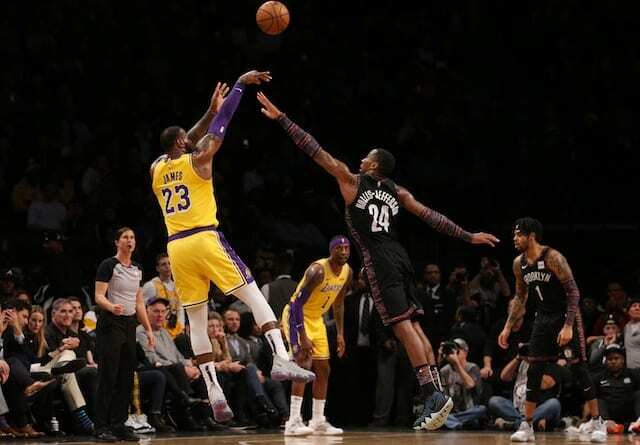 As the Lakers prepare for the Brooklyn Nets to close seven of their final 11 games at the Staples Center, James was only a half participant at Thursday’s practice. 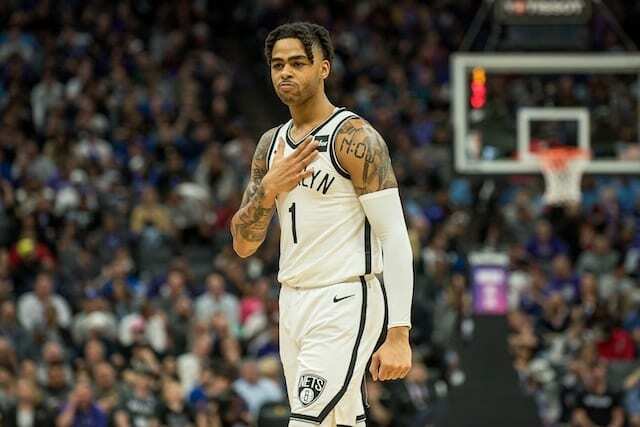 However, head coach Luke Walton expects the 34-year-old to return to the team’s starting lineup, who also spent time practicing three-pointers with Kyle Kuzma. “Yeah, we’ll see how he feels tomorrow, but I think he’ll go tomorrow,” Walton said as an official update from the team is expected prior to the game. After having playoff aspirations in Year 1 with James, the Lakers have gone 1-9 in March so far and the final 11 games will be extremely challenging. With the Lakers hoping their players are healthy heading into the offseason, all of the attention will be on president of basketball operations Magic Johnson and general manager Rob Pelinka to improve the team with an unexpected lottery pick and $38 million in cap space for free agency.